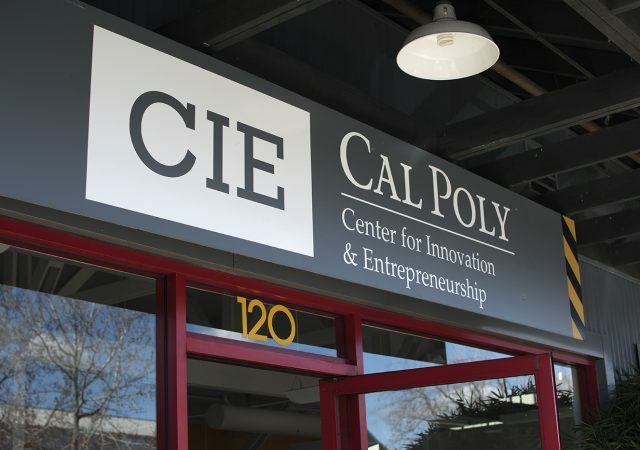 After two years of being in the works, Cal Poly’s Center for Innovation and Entrepreneurship (CIE) has opened a manufacturing lab in their downtown HotHouse, called the HotHouse Annex, for entrepreneurs to use. Aaliyah Ramos is a team lead at the QL+ Lab, a student group that makes one-of-a-kind prosthetics for community members. The undergraduate and graduate teaching lab is the first of its kind in the nation.